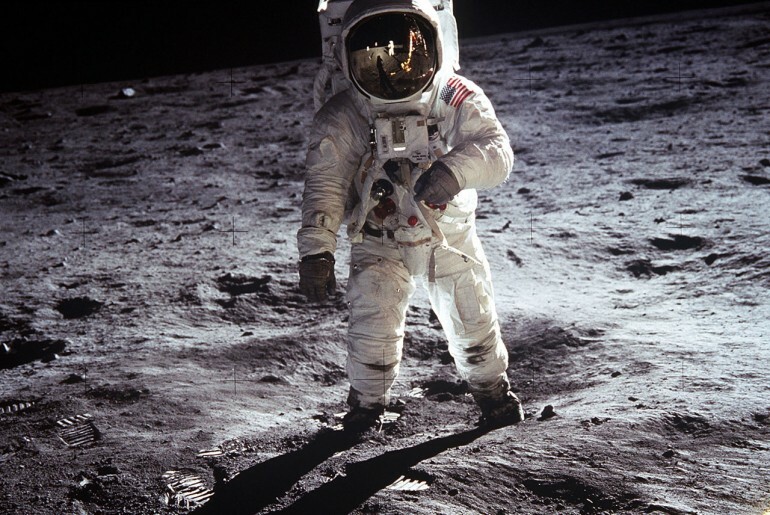 I can vividly remember as a young child, all those years ago, listening to the radio with my family as Neil Armstrong’s voice announced “one giant leap for mankind” as he stepped on to the moon. We were staying at a tiny hotel in northern Spain and together with the handful of other guests including a Belgian couple on their honeymoon and a family from Paris, we marveled at the achievement, later staring up through the starlit night sky at the moon trying to imagine that two men were up there looking down at us. It really was the most unforgettable experience, almost impossible to convey in the context of today’s world. 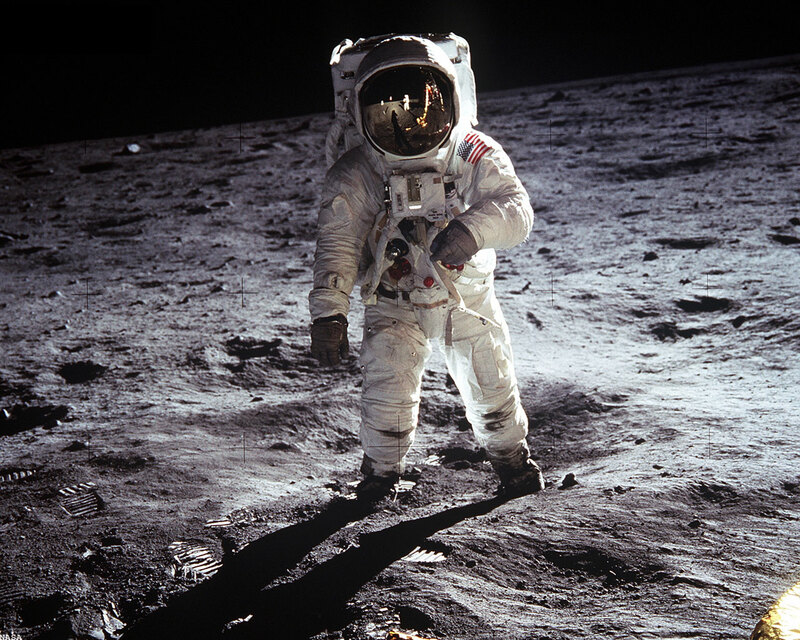 fledgling space programme that paved the way for Apollo 11. It was a world made increasingly fearful by the belligerence between the USA and Russia. The Arms Race and the Space Race becoming two sides of the same coin. The book focuses on the fictional USAF Captain Jim Harrison and his wife Grace happily living in the searingly dry heat of California’s vast Mojave Desert where he was a military test pilot. Apart from the job which comes with the prospect that “the whole damn thing could go kaboom, or drop out of the sky like a brick, or malfunction in a thousand other ways,” it is a quietly intimate, almost mundane existence. When tragedy strikes and their young daughter dies that existence is pushed to its limits. Jim is recruited to become one of the “New Nine” the second group of astronauts chosen by NASA in 1962 to compliment the original Mercury 7. He and Grace move to the manicured astronaut community in Houston, a claustrophobic slightly surreal showbiz world where they are famous celebrities, courted by presidents, adored by the public. He joins men like Armstrong, Borman, Conrad and Lovell – names that would become cemented in legend and is instantly absorbed into the intensely supportive and supported world of NASA. But Grace becomes increasingly alienated, feeling abandoned by Jim, unwelcomed by most of the extended “family” of wives, mourning for her daughter while being unwilling dragged along in the space race. For her, life is back in the Mojave, with the support of God and the closeness to friends and her daughter. At its heart, the book is about control: Grace’s crippling need to take control of her life, including mourning her daughter as she wishes to do so. Jim’s inability to recognize that each day he is making life or death decisions yet was unable to do his most important task and protect his daughter. Indeed, by trying to control the situation he may have made it worse. It is a painful portrayal of how grief and loss can test the most sturdy of relationships. Johncock’s portrayal of the nascent space industry is fascinating and fun, populated by an eclectic mix of characters. Most seemed to have drunk ferociously, chain-smoked, ribbed and pranked each other. Some seriously pushed the rule of being allowed to “misbehave only within strict criteria” taking full advantage of the “cape cookies” who swarmed around the spotlight. They were ambitious yet collegiate and supportive of each other. They saw death as an occupational hazard. 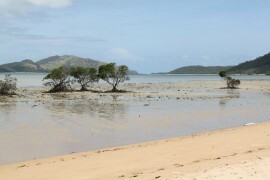 Setbacks to be overcome. Many were made extraordinary by the fact they lived to all intent and purpose a normal existence circling the earth then returning to mow the lawn. The Last Pilot intricately weaves Jim and Grace’s fictitious story into the lives of famous real-life characters, appropriating their thoughts, emotions, conversations and actions. In doing so he manages to successfully conjour up both the pall of trepidation that the US-Russian standoff, including events like the Bay of Pigs crisis, cast over millions of people, but also the overwhelmingly powerful antidote that the space programme provided with each lift-off. It’s not the first novel, or non-fiction book, to focus on those exciting days – from Tom Wolfe’s iconic The Right Stuff through to more recent work like Lily Koppel’s The Astronaut Wives Club a true story about the women married to America’s Mercury Seven astronauts, published in 2013. But I think The Last Pilot has more than earned its place in the line-up. 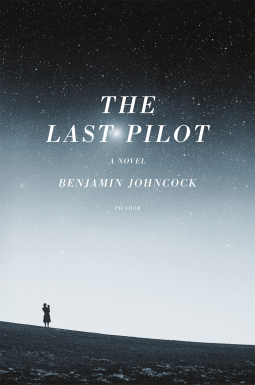 The Last Pilot by Benjamin Johncock is published by Macmillan Picador.